Appalachian Dulcimer which is known commonly as the Mountain Dulcimer is again a folk string musical instrument. It is just a proper way to get to know the mountain dulcimer which is also a form of a lute or most modern form is guitar. Actually all string based instruments with hand carry and sound bases reach up to guitar or violin at the end. It is narrower in shape and the fingerboard. You can pluck any string and a sound will be produced. The wooden base and the strong metallic strings keep these ornaments functional for a long period of time. Muzikkon offers some of the best quality Mountain Dulcimer for sale in Ireland. Our Irish Mountain Dulcimer is made from authentic natural wood materials and look breathtakingly gorgeous in its appearance. Muzikkon has a wide range of Mountain Dulcimer for sale including the basic 4 String Mountain Dulcimer Knotwork Scroll Lacewood with Nickel Finish. With strong and sturdy materials and finely tuned strings, you will enjoy all courses with this beautiful Irish Mountain Dulcimer. Our 4 String Mountain Dulcimer F-Hole Rosewood With Purfling is a perfect choice for Dulcimer pros and with its beautiful wood color combinations and artistic craftsmanship, looks as good as it sounds as well. Muzikkon has a store in Dublin, Ireland. You can drop by any time and try our majestic Irish Mountain Dulcimer for your own. You will be satisfied with the way our instruments look, feel and sound with high quality materials and attention to detail at each of their inch. Our UK and Europe wide shipping is also available for clients who cannot visit our store. There are never any complaints regarding material quality, finished looks and sound output for any of our instruments. 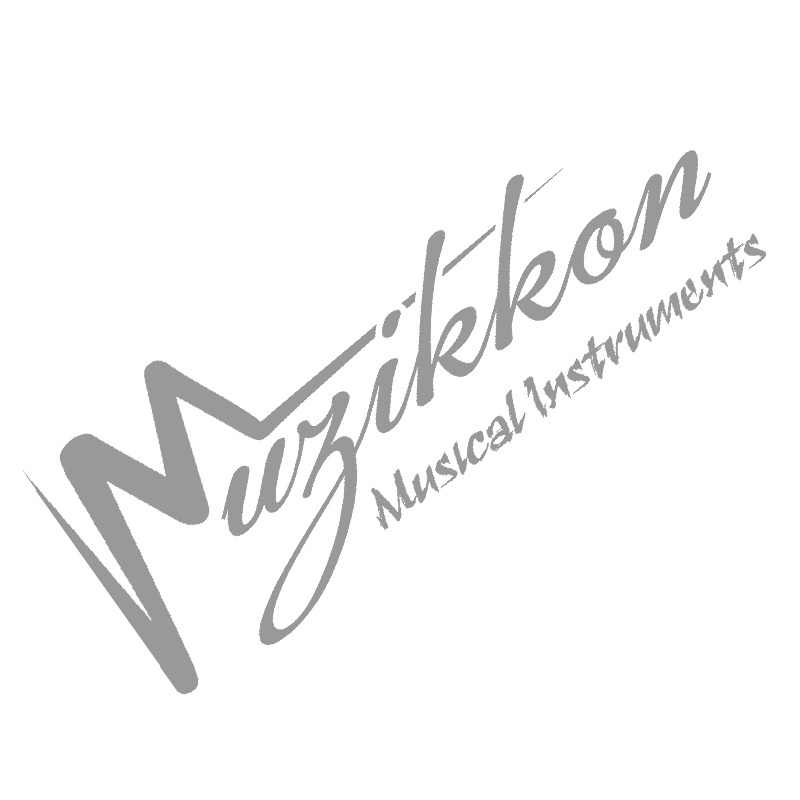 Muzikkon is a name or trust and reliability in Irish Music Instrument industry and we thrive on your trust and recommendation.